Quantum Conundrum is viewed from the first-person perspective and has a very heavy emphasis on contained puzzle elements, similar to games in the Portal series. The objective is to explore Professor Quadwrangle's manor, solving puzzles and challenges in order to progress from room to room. 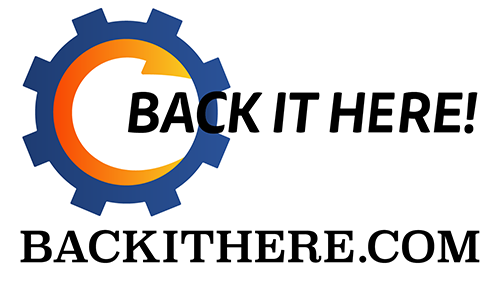 The PC version launches June 21, 2012 while the XBLA and PSN versions will launch July 11. An overall good puzzler with creative use of physics, marred by one major, glaring flaw. Quantum Conundrum is a puzzle game available on Xbox Live, PSN, and Steam for $15. The game has an impressive pedigree with former Portal 2 creator, Kim Swift on board. The basic mechanics involve swapping the current dimension for one that is "fluffy" allowing the child protagonist to pick up formerly heavy objects, like safes. You can also swap to the "heavy" dimension to make things heavier (to weigh down a switch for instance), the "slow" dimension which allows you to slow down time, and finally the "reverse gravity" dimension, which does exactly what its name implies. The combination of these abilities allows you to pull off some cool tricks and creative solutions, for instance you can turn a safe fluffy, throw it across a gap, slow motion it so you can jump on top of it, then turn reverse gravity on and off as you ride the safe up and down in a wave like motion across a huge gap. This all sounds like fun, but where the game breaks down is the "jumping on top of it" part. Most of the items you have to jump on are either small, like the safes, or irregularly shaped like a couch and the jumping is fairly imprecise, as it tends to be in all first person games. When the game first gives you the slow-mo ability, it asks you to jump across a gap filled with slowly moving, falling, furniture. I must've died 20-30 times doing this, not because there was a puzzle to solve, but because I just couldn't nail the sequence of jumps. The puzzles themselves are pretty easy, I only had one stump me for any period of time, as I needed to disable slo-mo mid jump to get the platform where I needed it and then re-enable. A technique that wasn't really ever introduced. Overall, the game was a good time but too often frustrating. It's worth checking out the demo to see if jumping really frustrates you or not before buying. 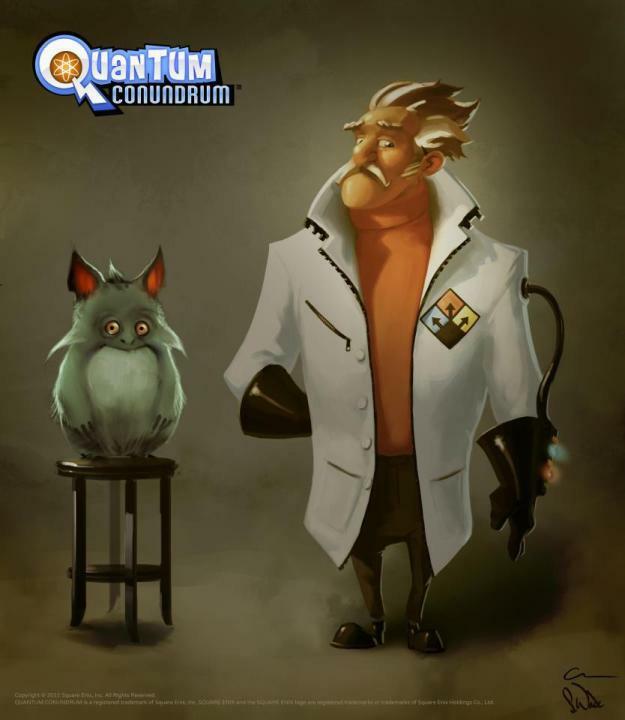 If you can handle it and you like puzzles, you will enjoy Quantum Conundrum.